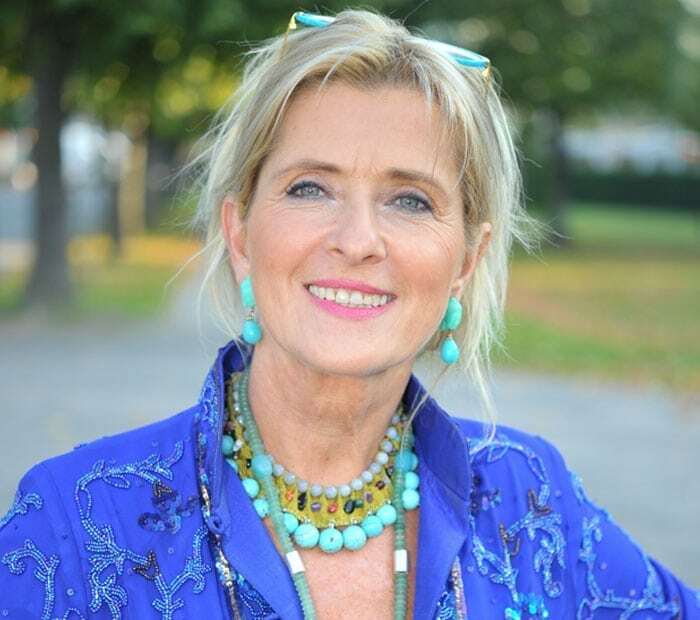 Beatrice has recently been joined at the helm of the business by her daughter Fredi, who is the managing director of Beatrice von Tresckow Fashion GmbH in Berlin. Fredi herself is an emerging designer, shortly to launch her first complete FREDI collection with which a strong influence from Beatrice is clearly apparent with a wonderful appeal to all ages. An exciting expansion of the brand which has been established since 1996 and continues to go from strength to strength. Follow us on Instagram to find out more behind the scenes.